Ahh joyous Saturday. We’ve had a lovely day today! I went out this morning and ran 6km to get me back into the swing of things after last Sundays half marathon. Annoyingly, my left thigh is giving me a lot of gip so I’m having to take it easy – I’m just pleased It’s doing it after the race not before! 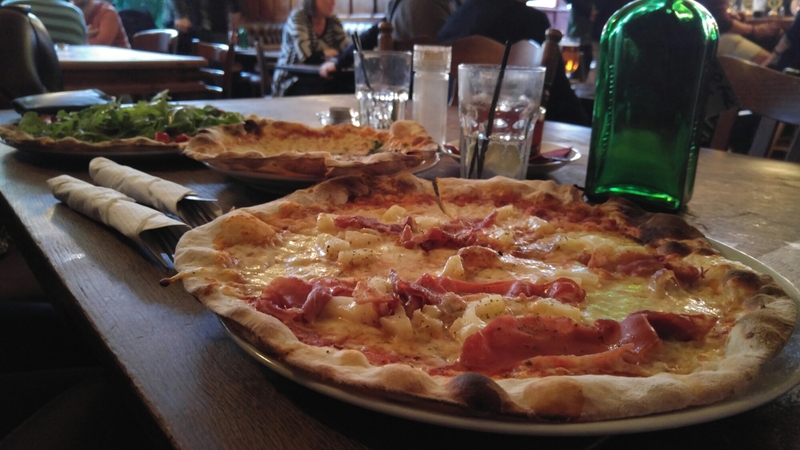 This evening we went for pizza in East Dulwich then to the picturehouse to see The Martian. I thought it would be good but it was actually a lot better than I had expected, much funnier too. Lovely evening!